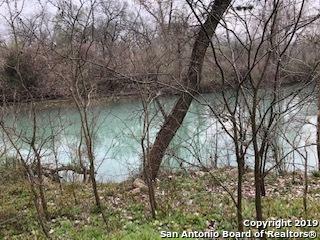 Beautiful homesite to build your dream home on the Guadalupe River. 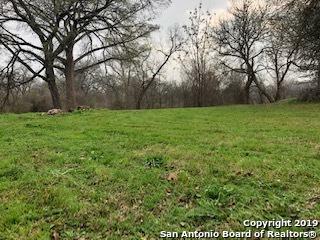 Lot is level in Glen Cove subdivision. 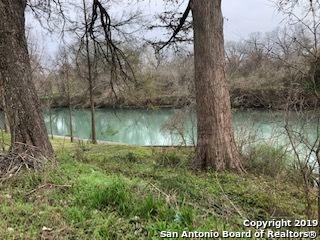 Only minutes away from downtown Seguin. 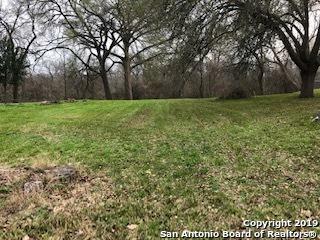 Listing provided courtesy of Stacy Heines-Stewart of Keller Williams Hill Country.